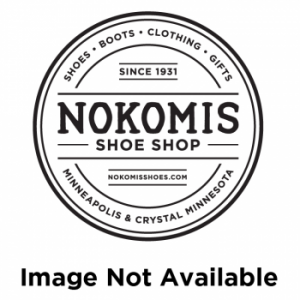 Fiebings Silicone Shoe Kote – 4 oz. 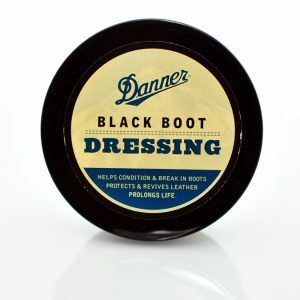 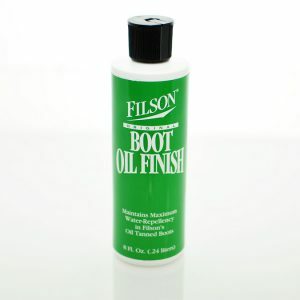 Filson Boot Oil Finish – 8 oz. 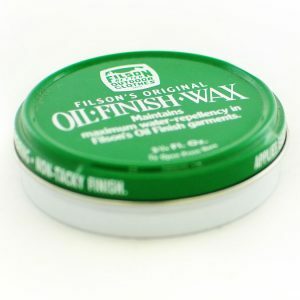 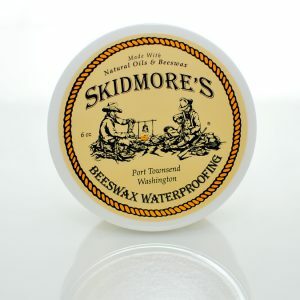 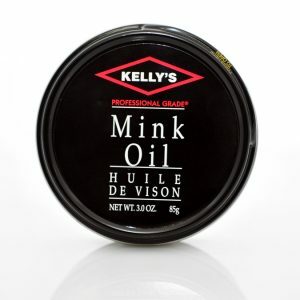 Filson Oil Finish Wax – 3-3/4 oz. 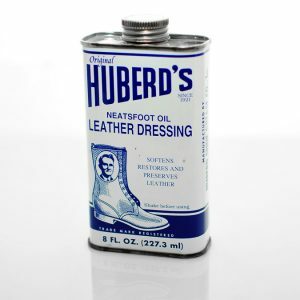 Huberd’s Neatsfoot Oil Leather Dressing – 8 oz. 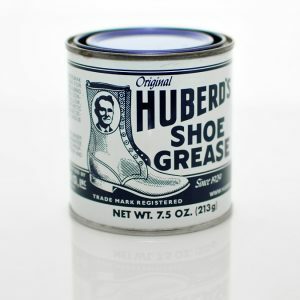 Huberd’s Shoe Grease – 7.5 oz. 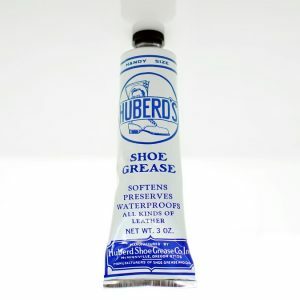 Huberd’s Shoe Grease Vintage Tube – 3 oz. 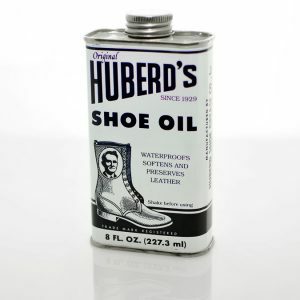 Huberd’s Shoe Oil – 8 oz. 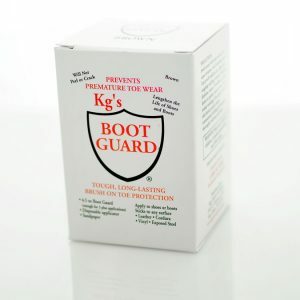 KG’s Boot Guard – 4.5 oz. 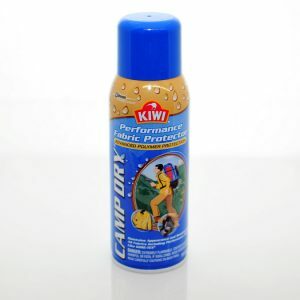 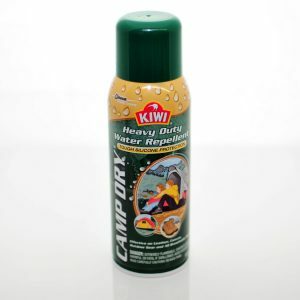 Kiwi Camp Dry Heavy Duty Water Repellent – 12 oz. 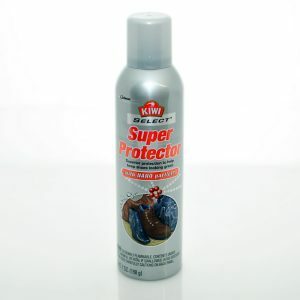 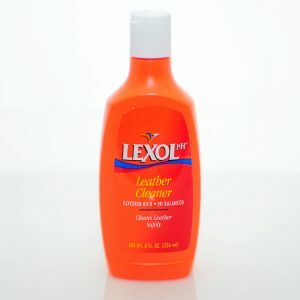 Lexol Leather Cleaner – 8 oz. 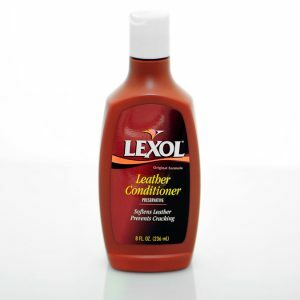 Lexol Leather Conditioner – 8 oz. 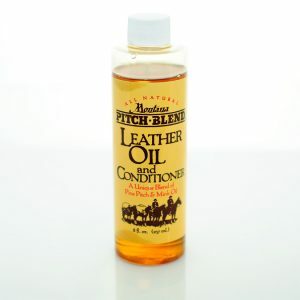 Montana Leather Oil & Conditioner – 8 oz. 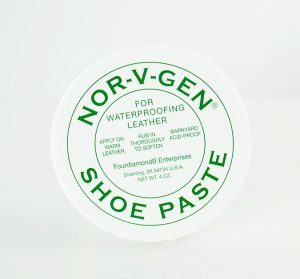 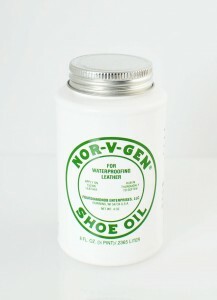 Nor-V-Gen Shoe Paste – 4 Oz. 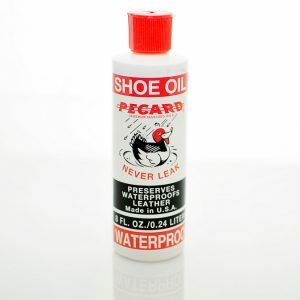 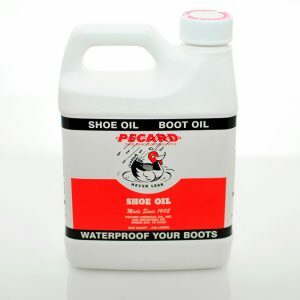 Pecard Shoe/Boot Oil – 8 oz.